All you Origins lovers are about to get some great news. 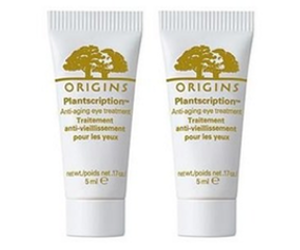 From now through September 11th, Origins is offering 2 Free Plantscription Serum Samples with Any Purchase. This means you’ll get the newest Plantscription anti-aging power serum that isn’t even for sale yet. 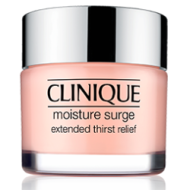 Just enter the promo code below for your free samples.You can also receive free shipping if you spend $30 or more. 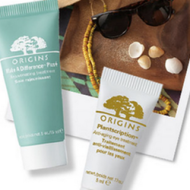 If you really want to try out Origins’ new serum, or just love their products, shop now!